Little House on the Prairie is a world-famous and well-loved brand rooted in the stories of an American pioneer family, the Ingalls. The books, by Laura Ingalls Wilder, are published in the UK by Egmont and have sold over 60 million copies in over 100 countries. The 80th anniversary of the original publication was in 2015. Famously adapted for television in 1974, Little House on the Prairie has been broadcast for 40 years. It is currently on TV in the UK on the True Entertainment channel and in 33 countries worldwide. Strong DVD sales demonstrate the ongoing popularity of this evergreen favourite and it has over 824,000 Facebook fans. Friendly Family Productions, who own the rights to Little House on the Prairie are actively developing new entertainment initiatives. In celebration of the brand’s focus on home making, key categories for licensing are: arts & crafts/home making, kitchen, collectibles, food & drink, home gifting, apparel and toiletries. A full style guide is available for this property. 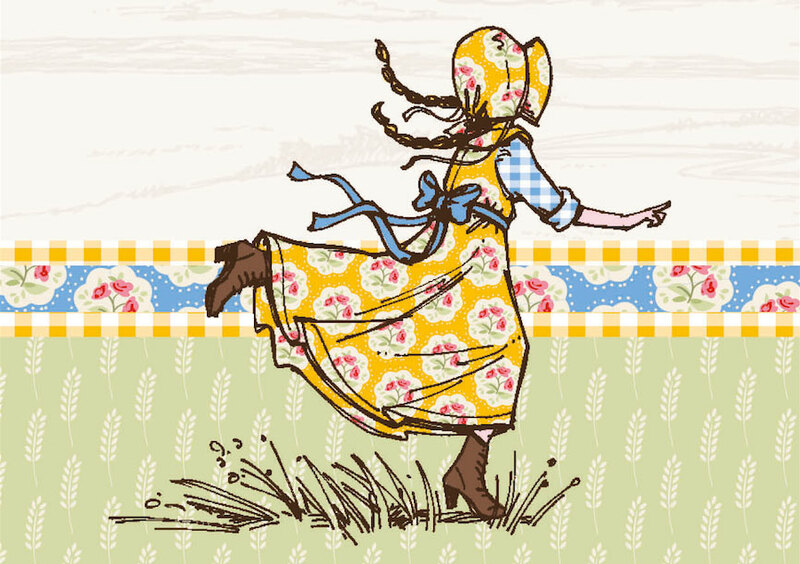 Little House on the Prairie’s brand values are warmth, optimism, charm, homespun, vintage, family.